Students will be introduced to or will review a particular topic. Statistics prove that children learn best by “doing”. The student and the tutor will use a variety of material to manipulate the concept. 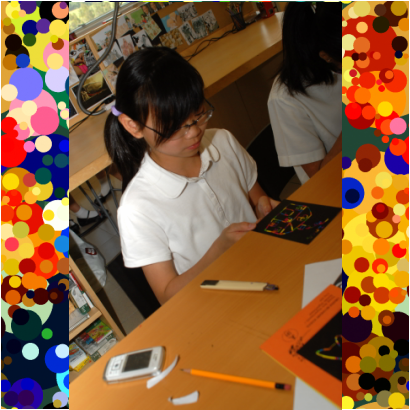 Students will apply knowledge acquired by completion of a written, tutor created, or creative activity. The application activity is reviewed and feedback is given. Students and the tutor will ask questions to gain clarity and practice work is assigned. Student and tutor will sit down with the parent and discuss what the student has learned, where he/she is in reference to understanding the concept/skill, and recommended strategies to help facilitate the learning process.